Cryptum is funding our board game line of products while token owners gain free access to one or more of our games. We are launching a CPU/GPU-mineable cryptocurrency with some great features. Every Cryptum token owner will also receive free coins. 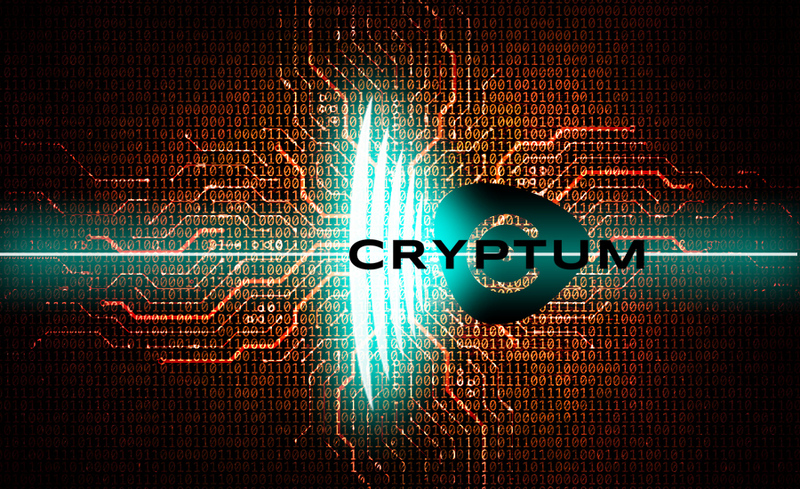 There will be plenty more side-projects under the Cryptum umbrella. We will announce them whenever we are ready.